ihop Archives - All Chucked Up! 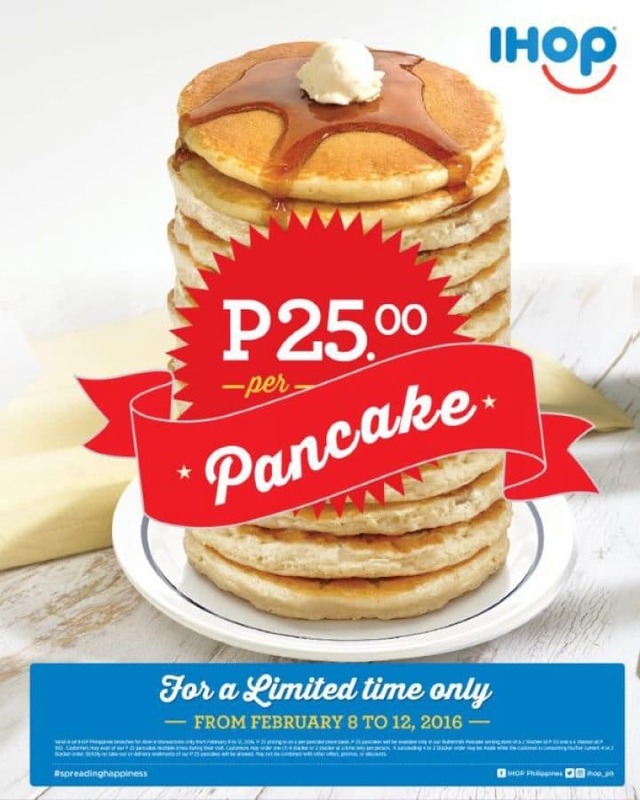 Everyone’s favorite all day breakfast place, IHOP Philippines, is kicking off their 3rd Year Anniversary Celebrations with a bang with their Php25 Pancake Promotion as their way of thanking the Filipinos for their loyal patronage since they opened their doors back in 2013! Enjoy IHOP’s world famous Buttermilk Pancakes using IHOP’s 58 year old proprietary recipe. 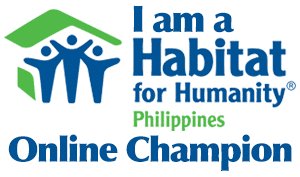 Their iconic, signature Buttermilk Pancakes for dine-in only at all IHOP Philippines branches from February 8 to 12, 2016. Multiple orders of their Buttermilk Pancakes during your visit are more than welcome!